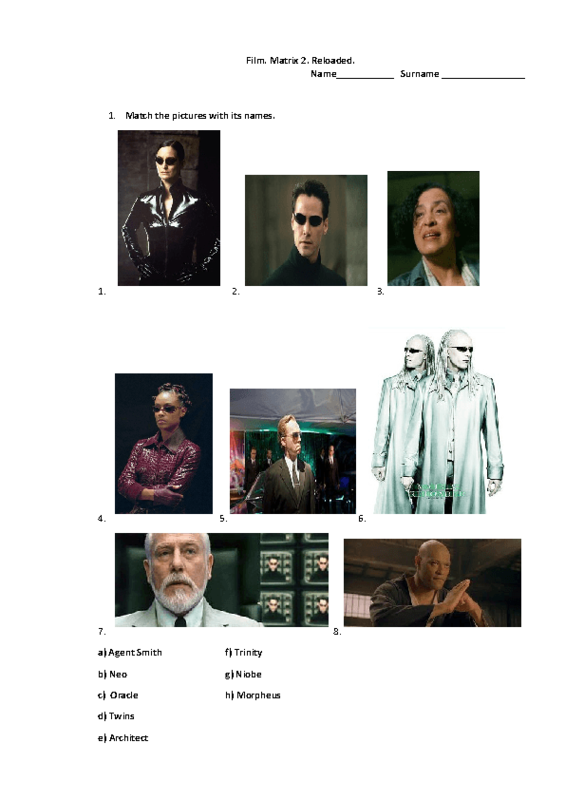 When watching film "Matrix 2 Reloaded" it will be good to provide your students with while-watching and post-watching activities. 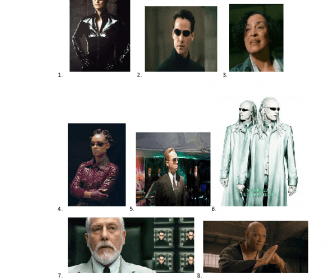 Matrix-is a complicated notion. Ask your students how they understand what the name of the movie means. You can even organize a discussion or debate after watching the film. Good luck and enjoy!